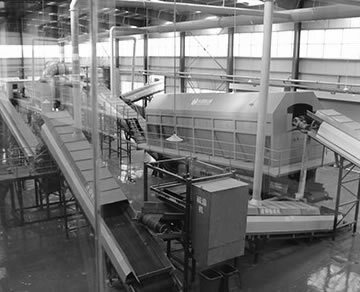 Because the volume of waste is growing all time, as a result, waste sorting solutions is not only have economic value, but also have environmental importance. 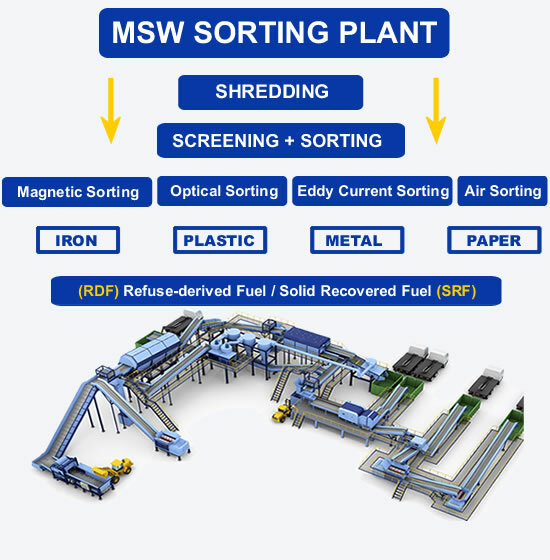 How does waste sorting machine work? 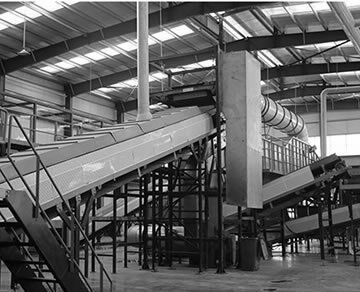 Waste is processed through the stepping feeding system go into conveyer, delivery to large-size waste pretreatment system, and then garbage will be crushing by shredder and breaking bag system, trommel screening system etc, separated to different size. 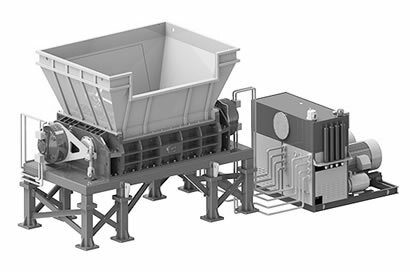 Use magnetic separation system, eddy current separation system, winnowing system, and optical sorting system. food waste etc organic substances are sorted out for composting. 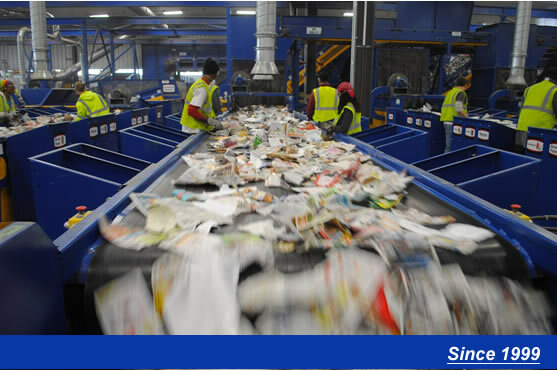 Plastics, paper, metals and other recyclable materials are collected and packaged for sell. And the remaining bricks and other inorganic materials are selected as building and cement materials. The remaining combustible material include mixted plastic, mixted paper, compound fabric, rubber, etc. This unsorted materials size lis less than 50mm, can be made to RDF and SFR use for incineration power generation. MSWsorting also provide solution is pyrolysis into oil and gas, this technology can get biochar, fuel oil for sell or generate electricity. 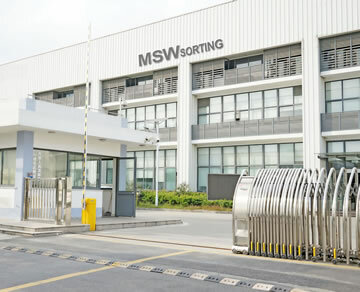 MSWsorting is complete waste sorting and recycling to energy solutions provider. Apply to Shredding:Tires, furniture, Metal, Large Size Waste etc. Apply to Bailing: Waste Paper, Waste Plastic, Waste Tire, Waste Metal etc. 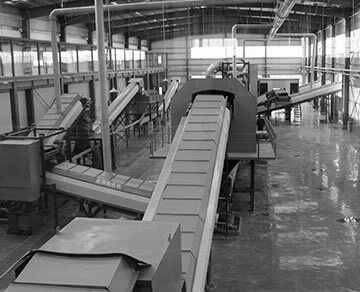 China's first waste sorting machine manufacturer and pioneer. many official bodies are our client, it's strict procurement process can prove our product quality and service. 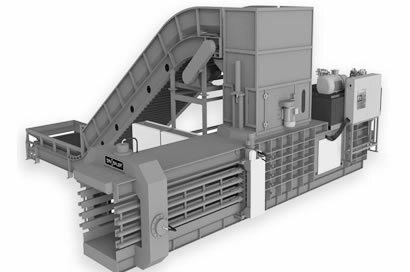 Disc screening systems can deep crushing organic matter etc. 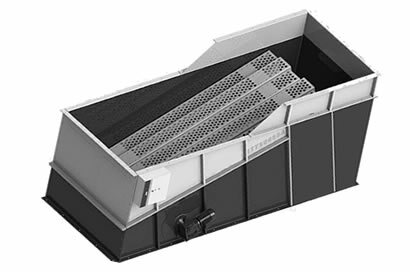 The composting method for the treatment of domestic waste refers to the method of decomposing organic matter in domestic waste and decomposing it into a stable humus-like soil under the conditions of the biochemistry of microorganisms. It can be divided into two kinds: anaerobic fermentation and aerobic fermentation. RDF is an abbreviation for Refuse Derived Fuel. It has the characteristics of high calorific value, stable combustion, easy transportation, easy storage, low secondary pollution, and low emission of dioxins. It is widely used in drying engineering and cement. Manufacturing, heating engineering and power generation engineering. Copyright © 2000-2018. MSWsorting All rights reserved.